Here Comes Cinco de Mayo! 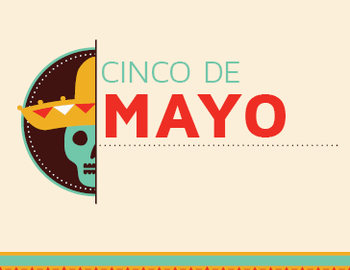 Cinco de Mayo is fast approaching on May 5th. Join us for golf, beer, and food specials! Call the golf shop today to learn about our Cinco de Mayo specials!